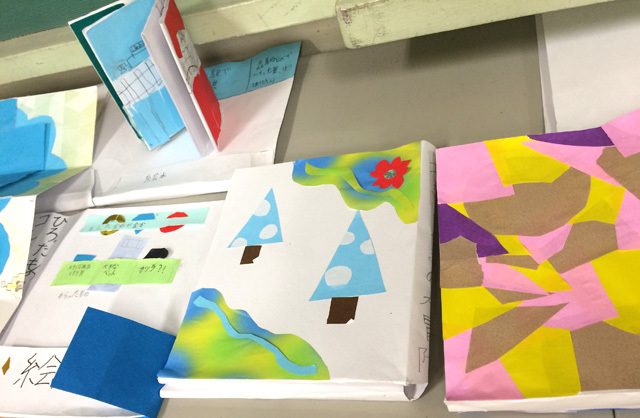 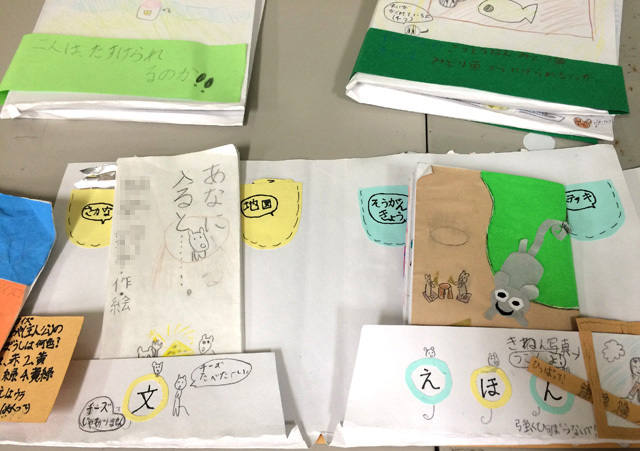 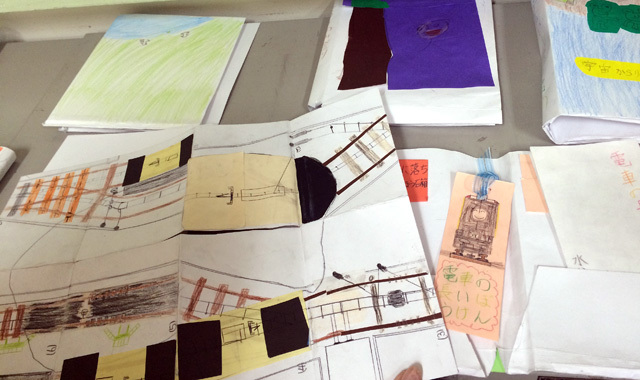 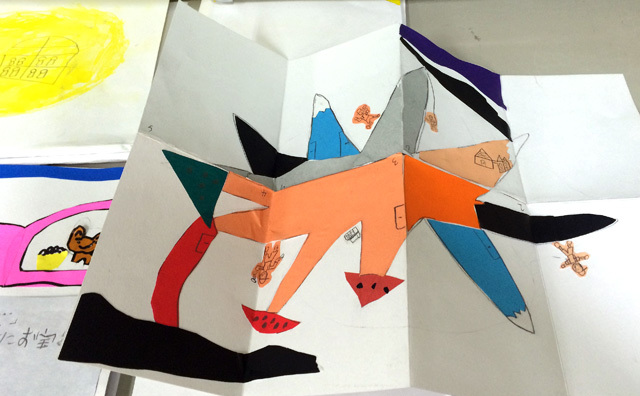 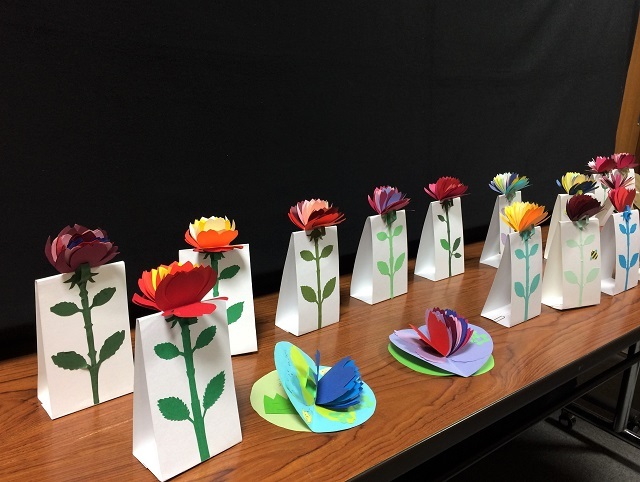 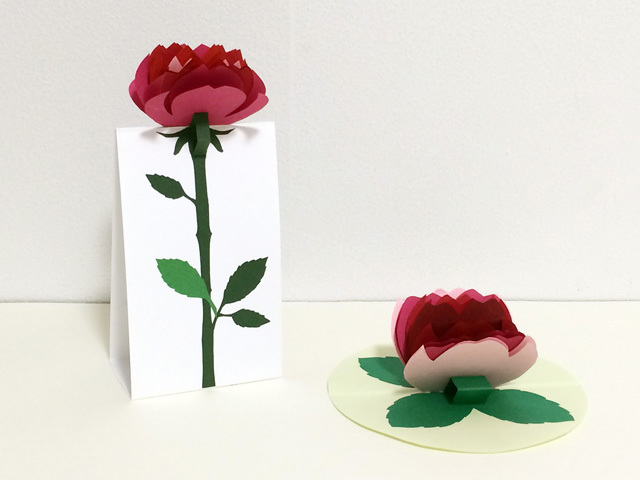 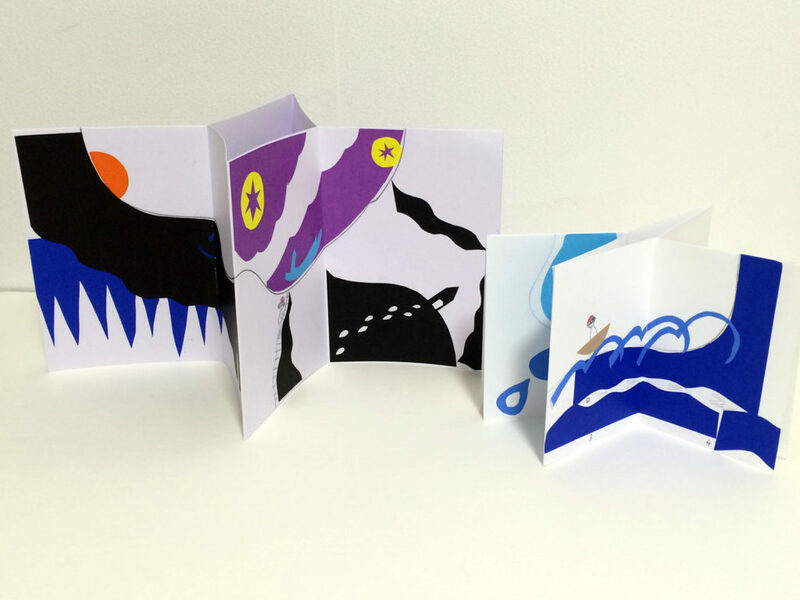 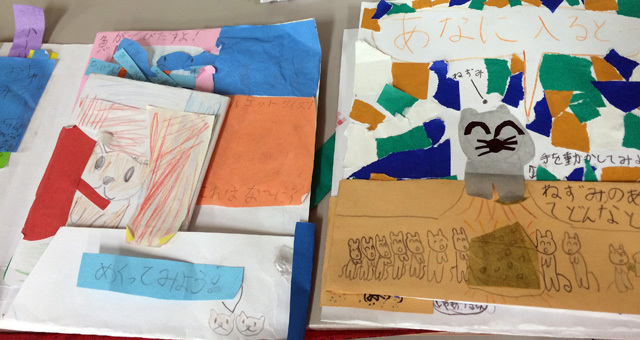 This is a report about how I strated to work with children for making original picture books. 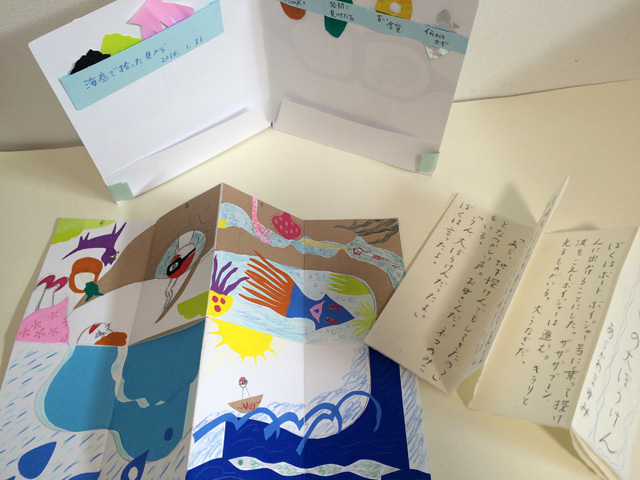 You may find it’s not easy to invent an original story, because many of us have never made a story. 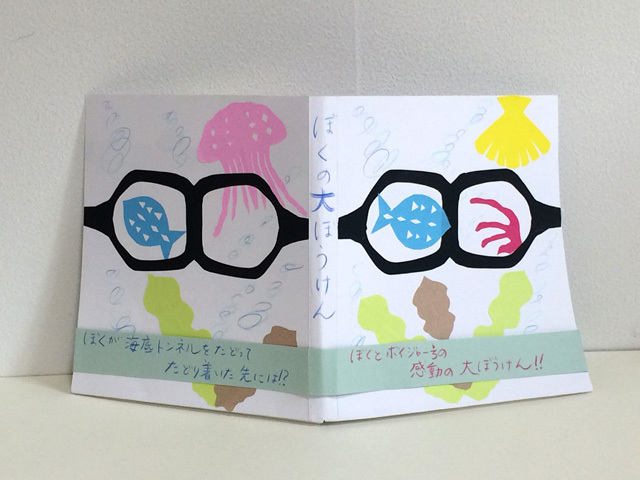 I call this book format “Map Book”. 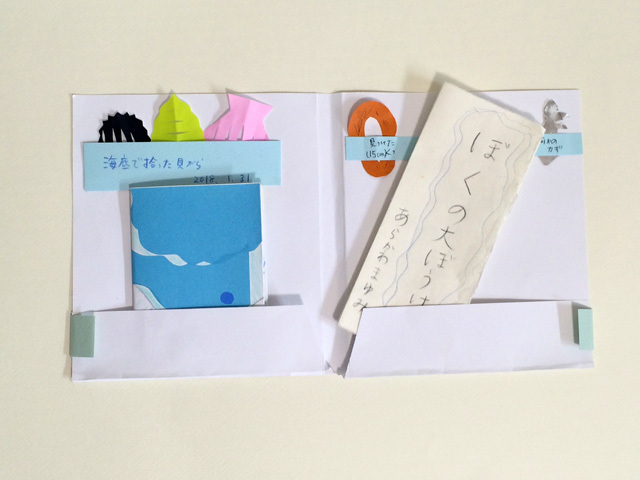 I found it was a quite good way of making a story, because it helps us to find a hint of that; ‘a seed’ of story. 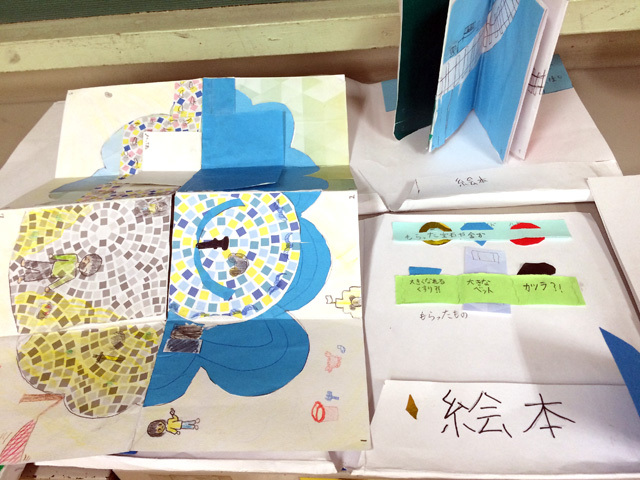 You can see the all pictures along a drawing line, when a book is spread out. 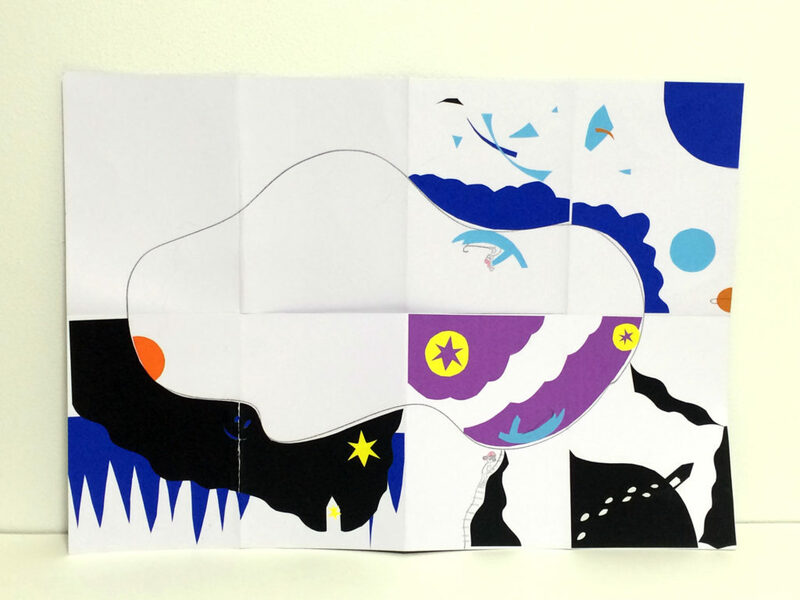 It just like a map as you can see the images below.This is the reason why I named the book form so.